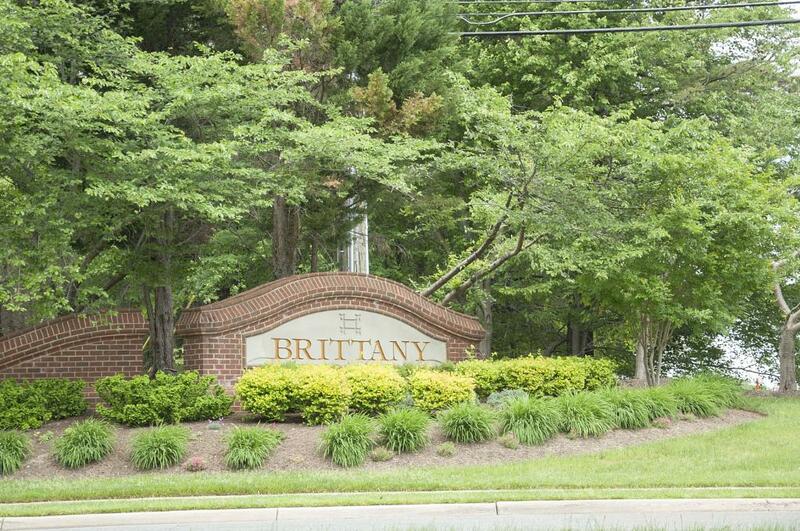 Brittany in Dumfries is conveniently located close to Quantico, Fort Belvoir, shopping and dining. Brittany has lovely single family homes that are tucked away in a quited, wooden setting. There are only 325 homes in the well-planned Brittany community. Brittany is a commuter's dream as their is quick access to I-95 and MCB Quantico. The Fortuna Center for convienient near-neighborhood shopping is a couple minutes from Brittany. The Fortuna Center includes a Shopper's, Target and a handful of specialty shops and restaurants. Brittany is within 10 to 15 minutes of US Route 1, Dale City and Lake Montclair Plaza. Interested in Homes for Sale in Brittany of Dumfries, VA? Please take a look at the current listings for Brittany Dumfries, VA below and contact Claudia Nelson for any further inquiries or questions.